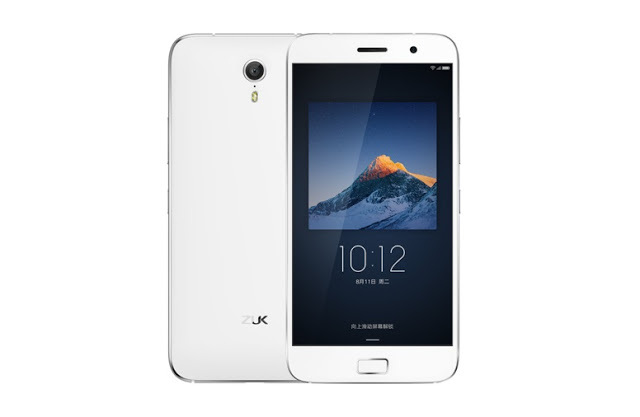 UPDATE: Hi Readers, Lets Get To Know The Lenovo Zuk Z1 Specifications, Features & Price. The Z1 sports a 2.5 GHz Quad core CPU, 3 GB Ram, 5.5 Inch Full H.D display. That’s not all this phone has some great features, A Reversible USB 3.0 Port (which supports data transfer speeds up to 500 Mbps. ), Fingerprint Sensor, 13 MP Rear Camera with Sony Sensor & ALL this for Such A LOW PRICE. (discussed below). Talking about its built, it is surrounded by metal frame & it looks almost similar to iPhone 6 (from front and sides). The Zuk Z1 now comes with Cyanogen OS v 12.1. 13 MP Rear camera with Optical Image Stabilization. TYPE C USB 3.0 (which supports data transfer speeds up to 500 Mbps.) Reversible (Similar to iPhone but they are not as fast) Port. CPU/GPU 2.5 GHz Quad-core Krait 400 CPU with Qualcomm M.S.M 8974 AC Snapdragon 801 Chip sets. | GPU Adreno 330. DISPLAY 5.5 Inch LCD 1080 x 1920 pixels (~401 p.p.i pixel density). CAMERA REAR 13 MP Sony I.M.X 214 Sensor. Resolution 4128 x 3096 pixels, Auto focus with LED flash. | Features: O.I.S (optical image stabilization). Touch focus, face detection, panorama, H.D.R, Geo-tagging. | Video Features: 1080 p@ 30 fps, H.D.R recording | FRONT/SELFIE CAMERA 8 MP, 1080 p@ 30 fps. BATTERY Non-removable Li-Po 4100 m.Ah. STORAGE 64 GB Internal. NOT expandable. FEATURES Rear camera with O.I.S | Fingerprint Sensor. | Full H.D Display. CONNECTIVITY Bluetooth v 4.0. | W.I-F.I 802.11 a/b/g/n. | Hot Spot. | Dual SIM (G.S.M). (SIM-1 4 G (Nano S.I.M.) | SIM-2 3 G (Nano S.I.M)). 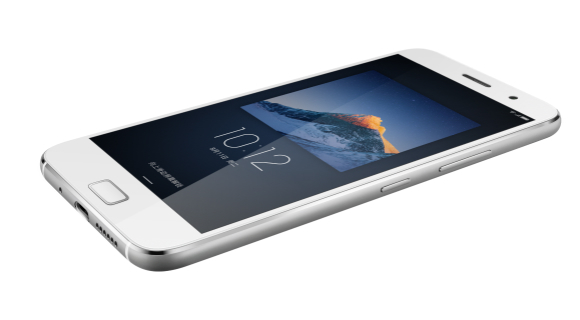 The Z1 is priced at 1,799 Yuan In China i.e around 18,240 Rupees in India. (Equivalent of 285$ ). The Z1 is to be first made available in china. The Registration (Translate the Registration page after opening.) is started for the Appointment for a event on 18th Aug. The company might also announce few other variants of Z1 on 21st Aug Event. Stay Tuned to get more updates. It will go on sale in November for a price of around 340$ i.e Equivalent t0 21,700 Rupees in India. The Site Gearbest has already listed it in Stock for a price tag of 340$.